Illustration for The Girlfriend.com . 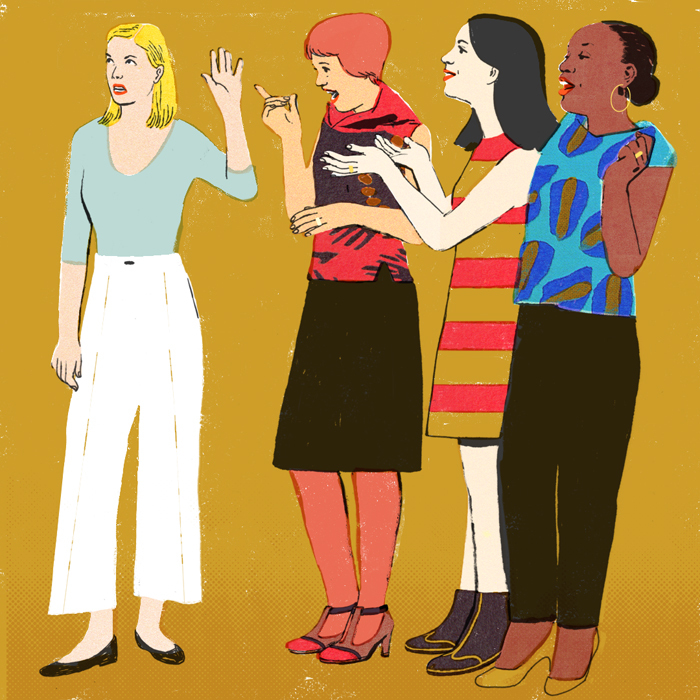 “5 things married women should never say to their single girlfriends” by Mara Reinstein. It’s time to immediately retire these conversations killers.